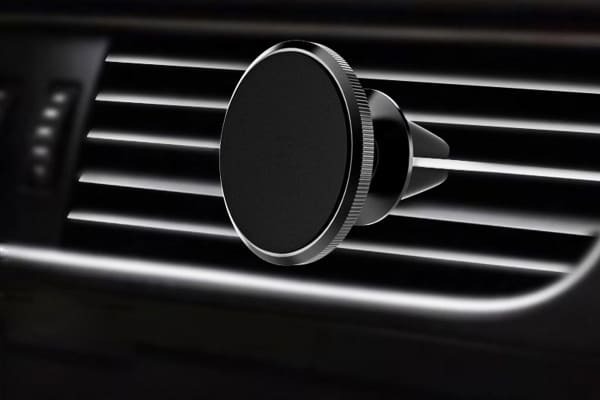 Navigate with your phone GPS safely thanks to this magnetic car phone holder, sliding seamlessly into your air vent to hold your phone perfectly in place even through bumps, shakes and braking. 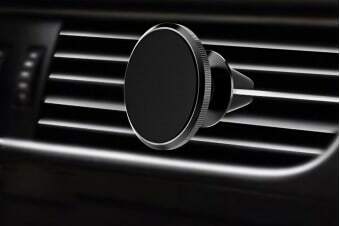 Drive safer and navigate easier with the Kogan Magnetic Car Vent Phone Holder, holding your phone securely in place with premium quality magnets and a silicone clamp that slots seamlessly into your air vent without budging. 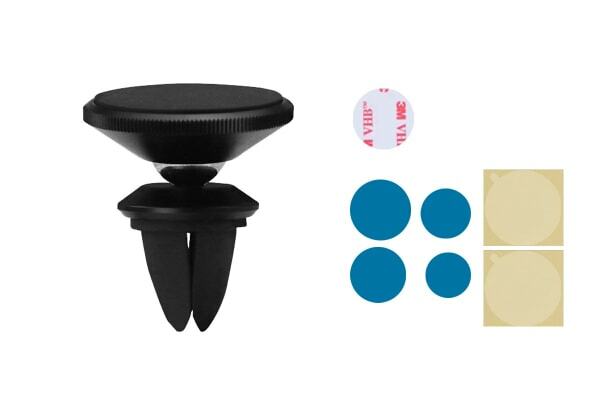 Changing the viewing angle of your phone is easy with the metal ball swivel structure, giving you 360° viewing capabilities so you can prime your phone GPS for the most optimal viewing position. *Thick phone cases can significantly weaken the magnetic force. 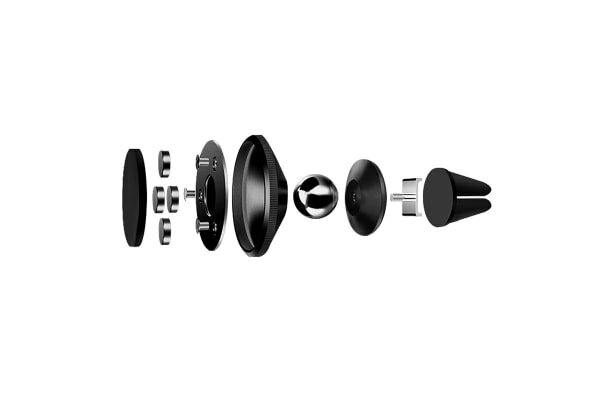 For the most secure fit, direct contact between the smartphone and metal plate is recommended.